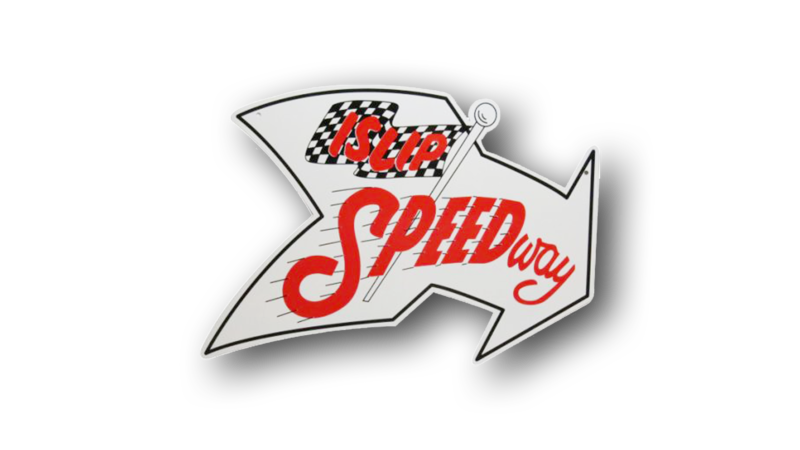 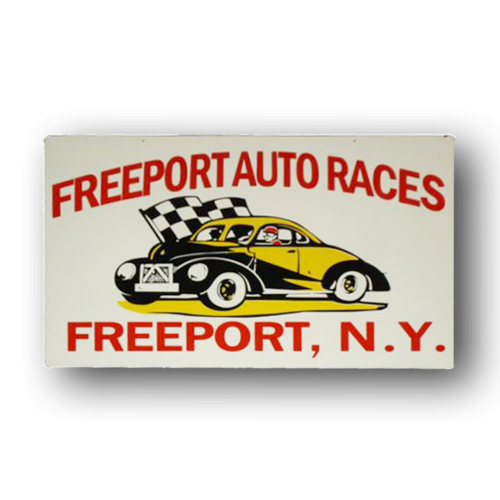 Die-cut Islip Speedway sign created from original artwork measures 20 inches by 15 inches, and is made in 18 gauge metal. One of the top modified racing short tracks of the 60’s and 70’s. 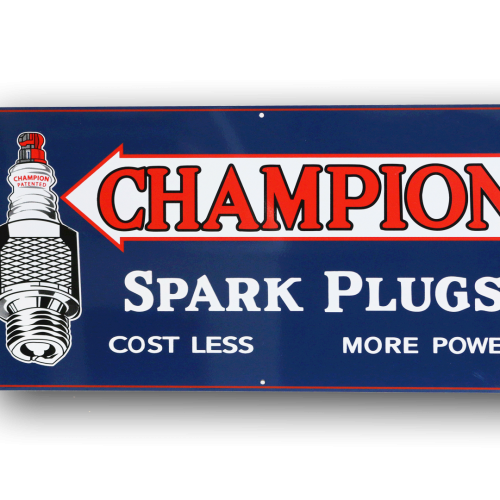 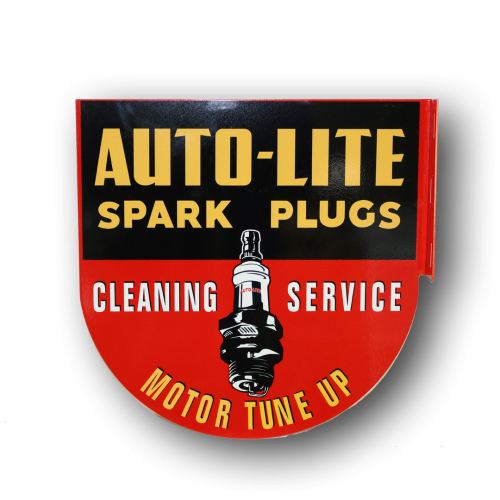 Quality sign proudly made in the USA.